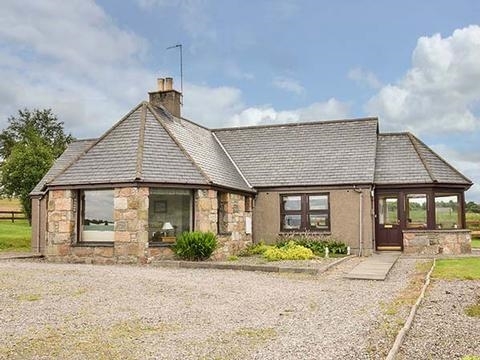 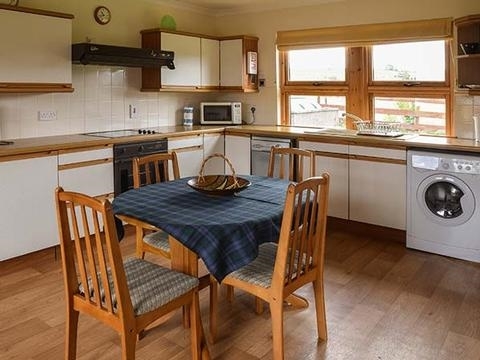 This extremely well presented and spacious cottage is just two miles from Aberlour and can sleep four people in two bedrooms. 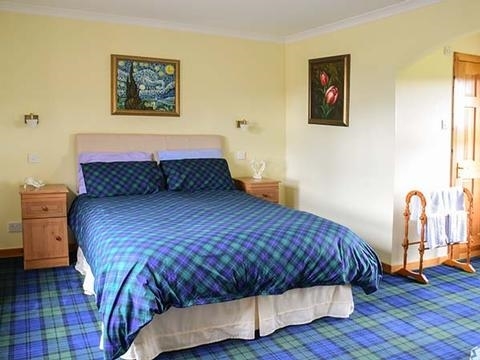 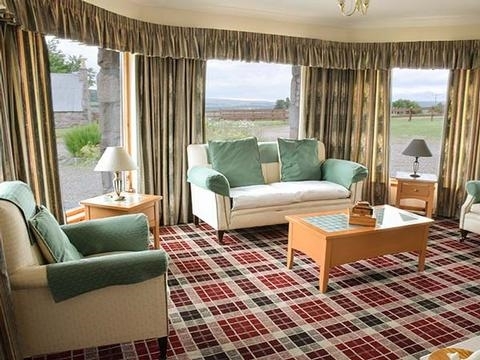 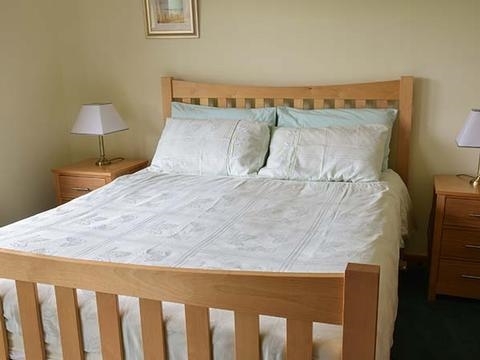 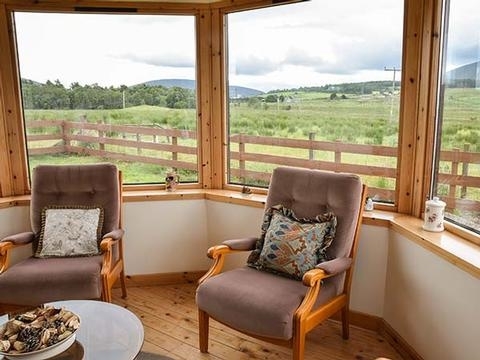 With all the accommodation at ground floor level there is a sun room with widespread views over the surrounding country side Bogairn is an extremely well presented and spacious cottage, set just two miles from Aberlour and can sleep four people. 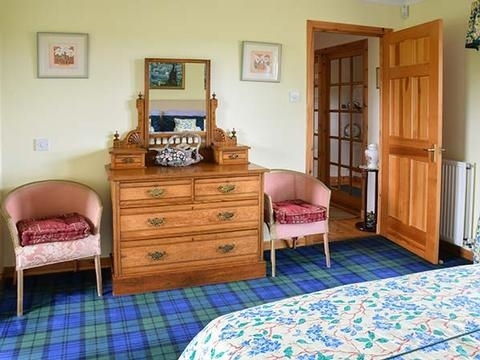 This all ground floor cottage has a king-size double bedroom with an en-suite shower room, a king-size double bedroom and a family bathroom. 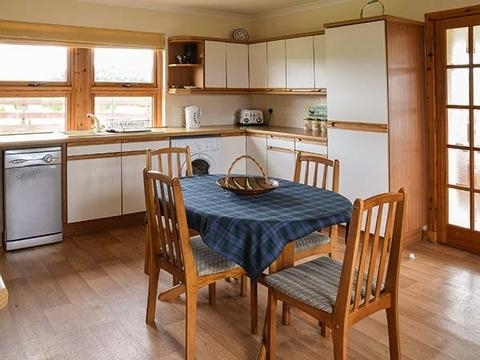 Also in the cottage is a fitted kitchen/dining room which is extremely well equipped and with direct access to the sun room which boasts stunning panoramic views of the surrounding hills and fields of the Scottish countryside and a spacious sitting room which is smart and tastefully presented and the abundance of large windows means guests can appreciate the lovely location from the comfort of their armchairs. 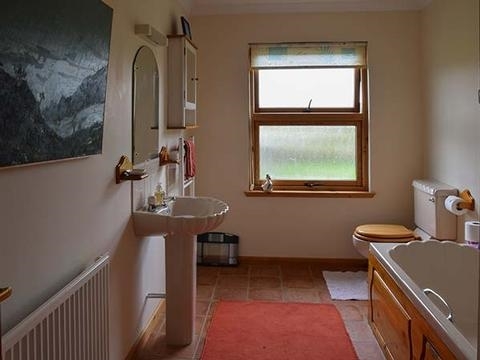 Outside there is ample off road parking.